The Seychelles Medical and Dental Council has counted only about five medical practitioners who have passed away in Seychelles over the past twenty years while still in active practice. Among those devoted and self-less colleagues, one was a physician, one was a gynaecologist, one was a medical officer in the department of anaesthesia, one was a general practitioner in private practice and one was a medical officer on the paediatric ward of Seychelles Hospital. Today, there are around 160 dentists and doctors (both foreign and local) in active practice in Seychelles – and this for a population of about 90,000 people. 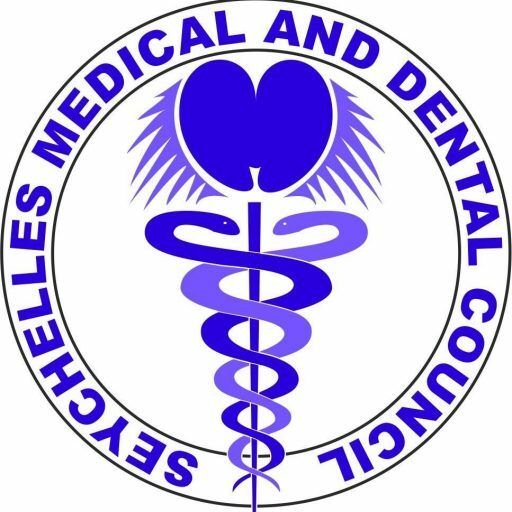 The register of the SMDC, on the other hand, lists close to 350 doctors and dentists but not all are in active practice in Seychelles. While in many African countries invaluable health professionals are lost to conflict and diseases, Seychelles is an exception in that there is no conflict to rob the country of its professionals. And from the statistics referred to above, fatal illnesses affect only a relatively low percentage of medical and dental personnel. Moreover, local doctors and dentists are relatively young. The overwhelming majority are less than 55 years old.